The information contained on this site was furnished by government and private industry sources. This information is not to be construed as a land survey and shall not be used to prepare legal descriptions. 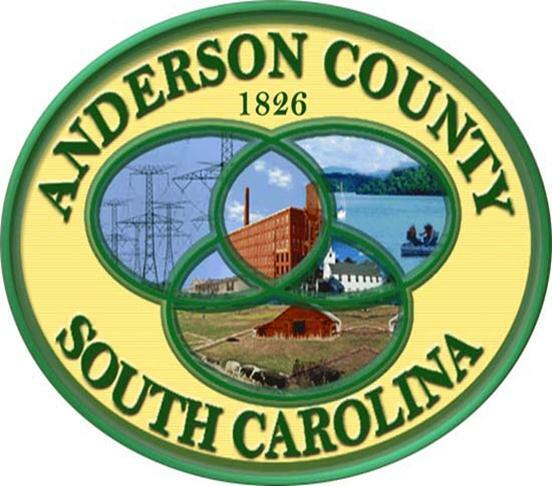 Anderson County disclaim any and all responsibility for errors which may be disclosed by an accurate land survey of the properties shown herein. In no event shall Anderson County be liable for any damages, direct or consequential, from the use of the information contained on this site. Please check with the appropriate departments for legal documentation of geographic accuracy. By selecting this box, I agree to the 'Disclaimer' set forth on this site.